XBOX 360 Video Game Baja Edge of Control Complete! 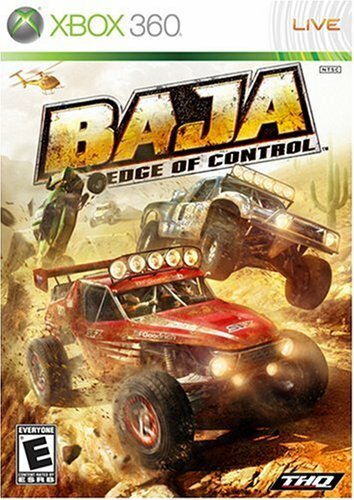 Baja Edge of Control Complete for Xbox 360. Tested and Working.